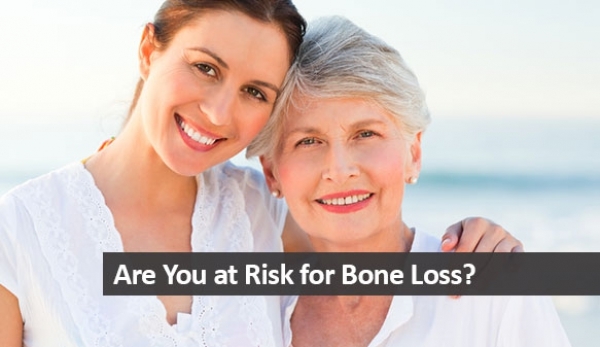 Are you at risk for bone loss, or have you recently been diagnosed with osteoporosis or osteopenia? Or perhaps you have seen how bone loss has crippled your grandmother, mother or sister, and you fear the same might happen to you someday. 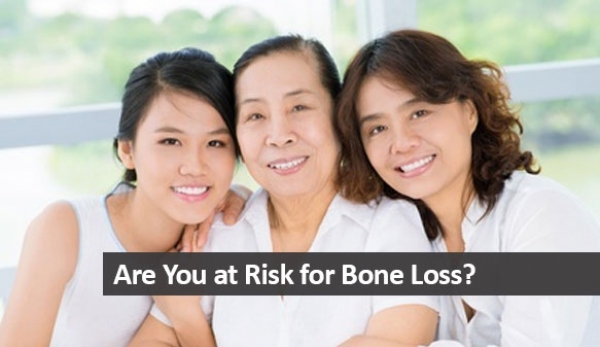 You are not alone; over 25 million Americans suffer the consequences of bone loss every year. When your once sturdy support system becomes weakened, it can leave you feeling fragile and fearful of breaking a bone with a sudden movement or a fall. These fears are natural. 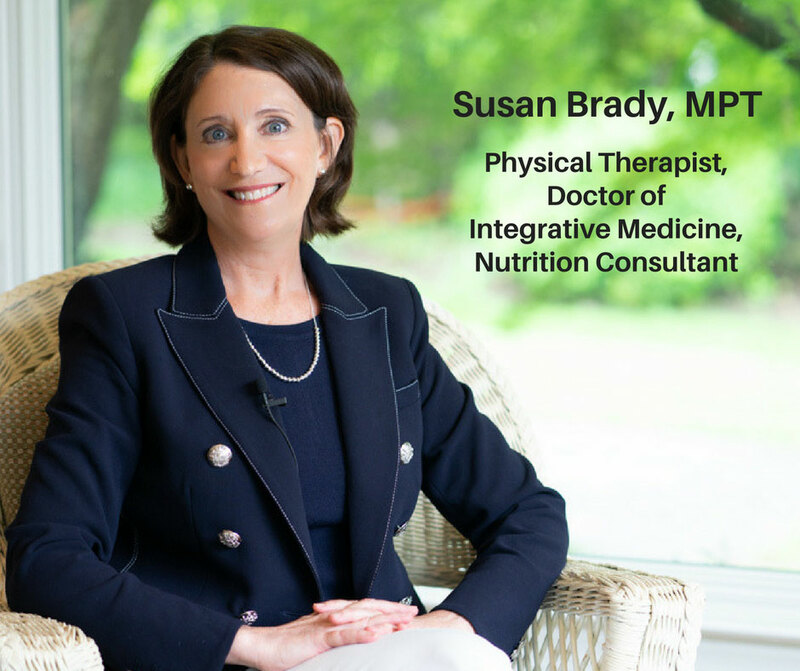 My goal is to help you overcome your fear by showing you how to preserve and improve your bone strength through nutrition, exercise and lifestyle. 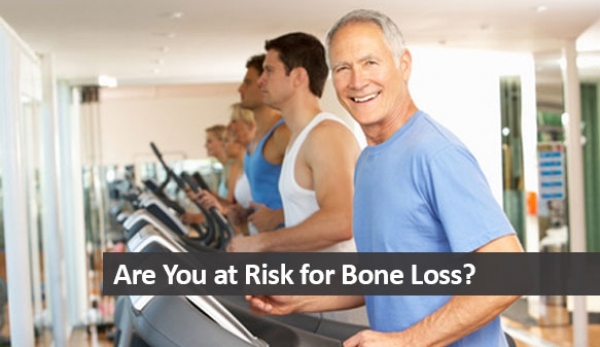 Bone loss can also occur from many systemic problems, like chronic inflammation, and as a result of many other diseases and certain medications. This is why maintaining and improving bone health requires nourishing and supporting the human body as a whole. The BONES Method is the comprehensive and holistic approach that can help you have strong, healthy bones for life! Get started by scheduling your consultion today. 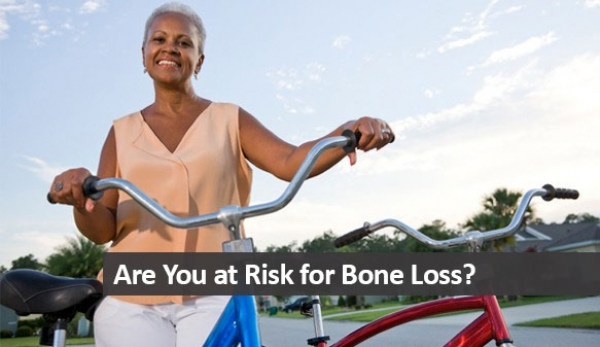 What's your Risk for Bone Loss? Take my FREE quiz to find out. Nurture your Bones with Real, Whole foods! 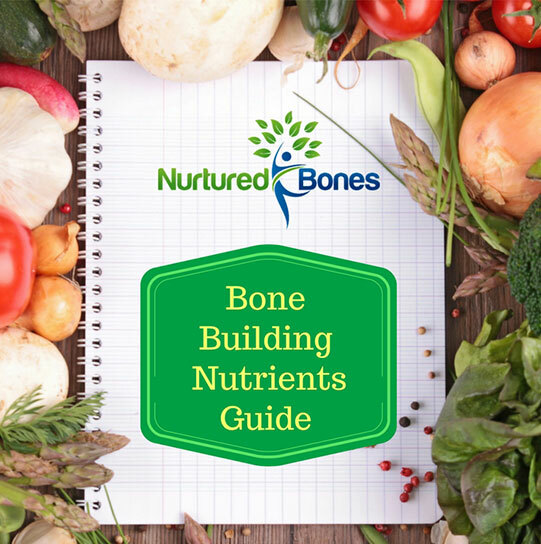 Join a community of women dedicated to aging vibrantly and receive a newsletter rich in information on how to build strong, healthy bones for life.